-Ben Salisbury and Geoff Barrow will release Annihilation score next week, and here we can listen to some of the themes of the film. 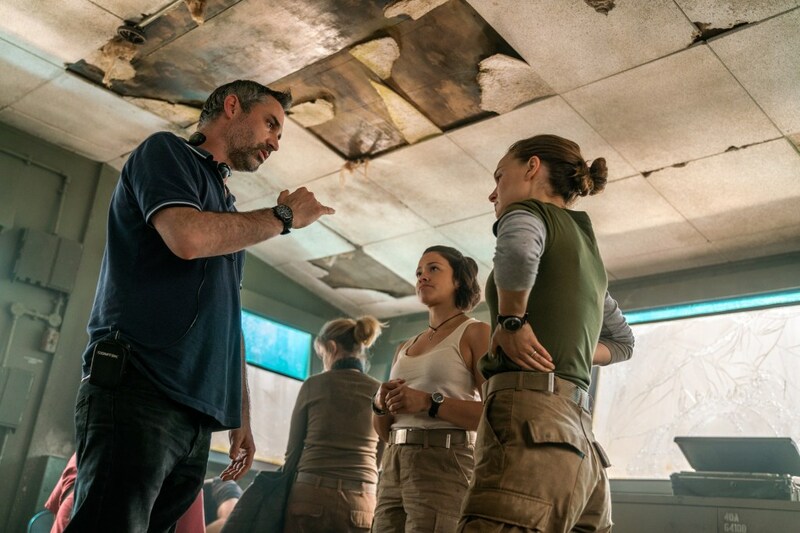 We can finally see a first featurette of “Annihilation”, Alex Garland’s movie starring Natalie, Jennifer Jason Leigh, Tessa Thompson, Gina Rodriguez and Tuva Novotny. In this behind the scenes video, they try to explain what “The Shimmer” is. Indiewire has a new exclusive featurette of the movie, in which Natalie, Pablo Larraín and the rest of the cast discuss Jackie Kennedy biopic. 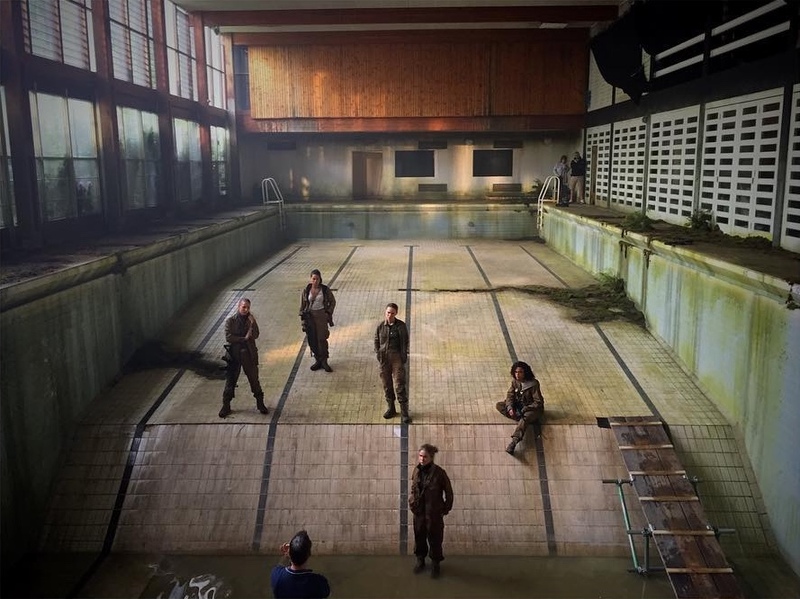 The Wrap has a third featurette about the film, centered on Pablo Larraín. 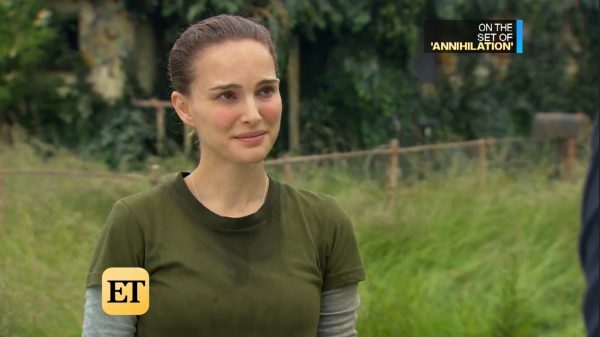 Natalie, Darren Aronofsky and other crew members talk about why the Chilean director was the perfect choice to make this movie.